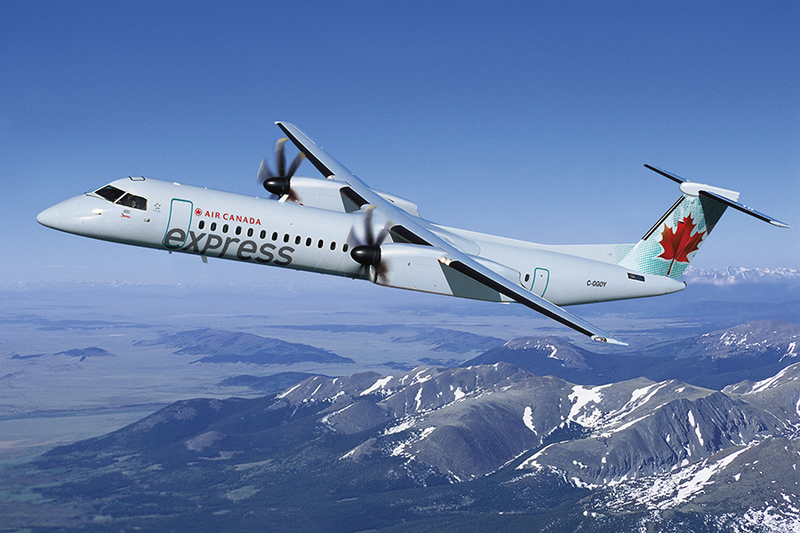 Air Canada and Chorus Aviation, the parent company of Jazz Aviation, today confirmed that all conditions have been met and the previously announced amendment and extension of the Capacity Purchase Agreement (CPA) between Air Canada and Jazz has become effective. 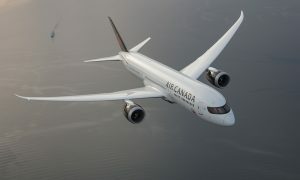 As announced on January 14, 2019, the improved CPA is effective retroactively as of January 1, 2019 and extends to December 31, 2035. “Our improved CPA with Jazz, including our equity investment in Chorus, deepens an already strong partnership to the advantage of all parties and their stakeholders. 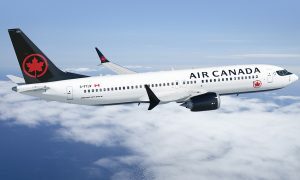 It equips Air Canada with additional cost-effective means to compete in the all-important regional market segment and provides long-term stability to Chorus and Jazz. 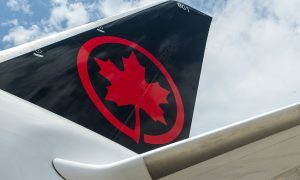 The ultimate beneficiaries of this agreement will be our customers, as it gives us greater flexibility to operate the aircraft best-suited to the communities we serve on convenient schedules, better connecting travelers to Air Canada’s global network,” said Calin Rovinescu, President and Chief Executive of Air Canada.